It has never been easier to view properties from the comfort of your own sofa, or even on a train via your mobile phone. The growth of virtual reality headsets, drone videos and interactive websites allows you to “walk through” a property from the other side of the world. Rightmove already offers virtual reality technology on some London properties – at the upper end of the market – and the way we look at any property is likely to change out of all proportion over the next few years. Make sure your budget is firmly set in stone by locking in a fixed exchange rate for no further fees. Find out how in the free Property Buyer’s Guide to Currency. That isn’t the only helpful new technology on offer. 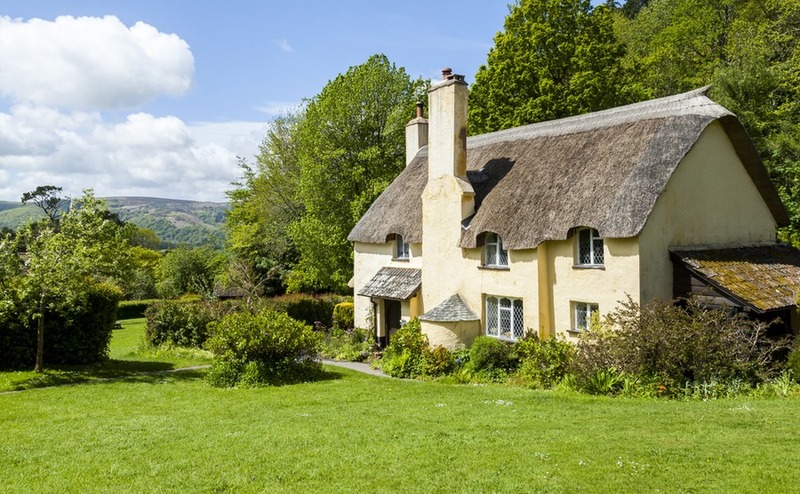 Property websites like Rightmove are dramatically improving mapping technology and data, allowing you to target the kind of property you want in the precise area you want, without being dependent on the estate agent’s promises. Suppose you want a two-bedroom flat along the railway line into Gatwick Airport, or a £300,000 house on the northern side of the River Thames in Oxford? No problem, draw it on the map, enter your property requirements and only those houses will appear. Like internet dating, you’ll never really know what you’re getting into until you see the house in person. Like internet dating, however, you’ll never really know if you’re going to like it until you come face to face with the property. That means making a trip to view properties – known in the industry as a viewing trip. There are some dos and don’ts for successful viewing trips. before your trip will normally save you time and effort. The UK has a huge range of online information, via websites like Rightmove and the Local Authority for that area, which you can find via the UK government website local.direct.gov.uk. Most towns and cities have Facebook pages and online forums too, although beware of the anonymous trolls that can blight local websites and give a false impression; The vast majority of British people are welcoming and friendly to new arrivals – wherever they come from. The British drive on the left, unlike most of Europe, and while roads are good and the standard of driving is generally exceptionally safe, British roads are busy and get congested. Don’t assume that you can drive long distances as quickly as you can wherever you are used to driving. Fortunately, technology will help you in planning how many properties you can visit in a day. Plan your route using a service such as Google Maps or the AA (Automobile Association) app. Take someone with you. First-time viewings may be quicker done solo; but for second viewings, having a second set of eyes to see the things you miss through your rosetinted spectacles can provide a valuable dose of reality. For second viewings, having a second set of eyes to see the things you miss through your rosetinted spectacles can provide a valuable dose of reality. Your estate agent can provide you with statistics relevant to the areas you are interested in, and can give you a driving tour. Visiting locations at different times of day and walking the neighbourhoods can give you some valuable details: traffic volume, noise levels, safety, friendliness of neighbours, upkeep of properties and evidence of children or pets – all factors that may influence your choice. 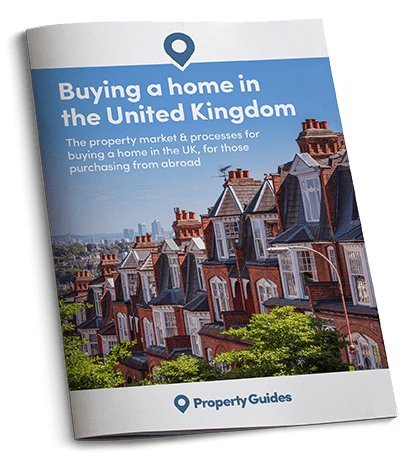 Make sure you get the best deal for your dream home by using the advice in your free guide, How to Negotiate Abroad. It’s written by a licensed estate agent and is packed with insider tips. Recreation and necessary amenities If you have young children, schedule visits to schools or day-cares. Some will require an appointment, so call ahead. Check out the shops and recreation facilities in the area within walking or driving distance of your chosen location. In order to take everyone’s needs into account, it’s a good idea to make a list of the things that are important to both you and the people you will be moving with. You may also like to draw up a wishlist of wants that, if available, could seal the deal. You will find, on the whole, that the UK is a country where professionals will stick to arrangements and appointments and can be trusted to deliver on promises.